Our Story began nearly 40 years ago when Conaker Mechanical first opened a small heavy equipment repair shop in Calgary in 1979. 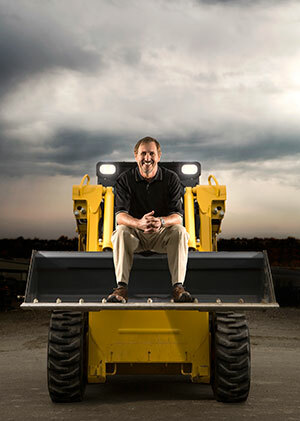 The early success of the business allowed Conaker to acquire another company in 1987 known as B & M Trenching. 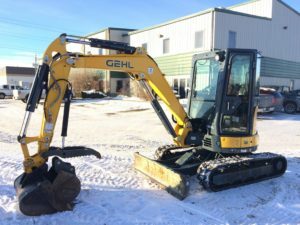 Both companies continued on that same path into the 90’s and Conaker signed the Allied Construction Products dealership contract to become the only dealer in Alberta for their attachments. Shortly thereafter, we moved to our permanent location atop a hill in south east Calgary with an amazing view. 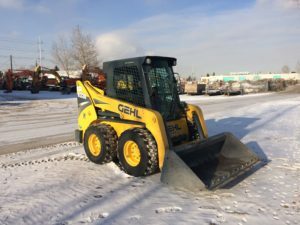 Before bidding farewell to 1999, we acquired the Gehl skid steer dealership rights followed soon after with their line of mini excavators. We have since added Sakai Compaction equipment to our line-up of equipment as well. 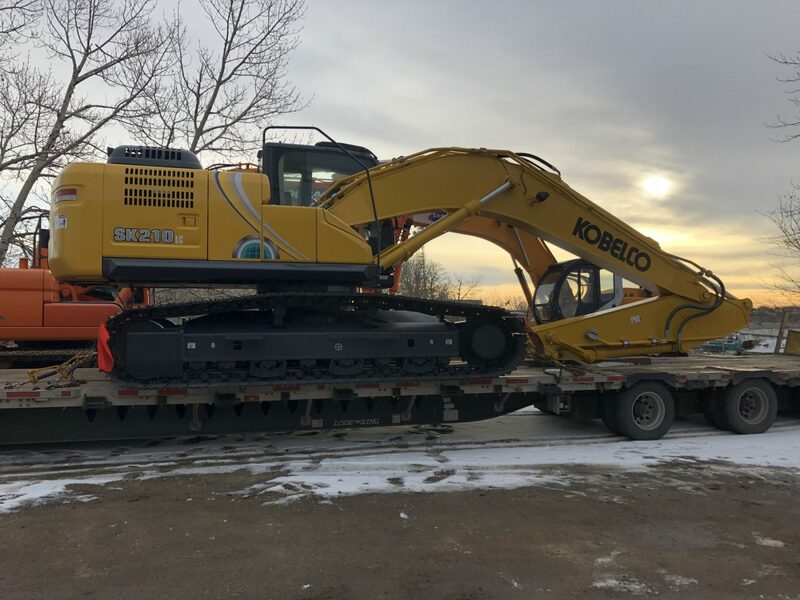 In 2018, Conaker signed with Kobelco to become the exclusive excavator dealer for Southern Alberta. Over the years, Conaker has grown into a family operation with Dave’s daughter joining in 1998, son in-law Ryan in 2005 and his only son Scott, followed in his footsteps and joined the crew in 2006 as a certified Heavy Duty Mechanic. Dave continues to bring his knowledge and experience of heavy equipment through the doors here at Conaker every day. While his story began nearly 40 years ago, there’s no doubt this family owned business has a very bright future in the construction industry.